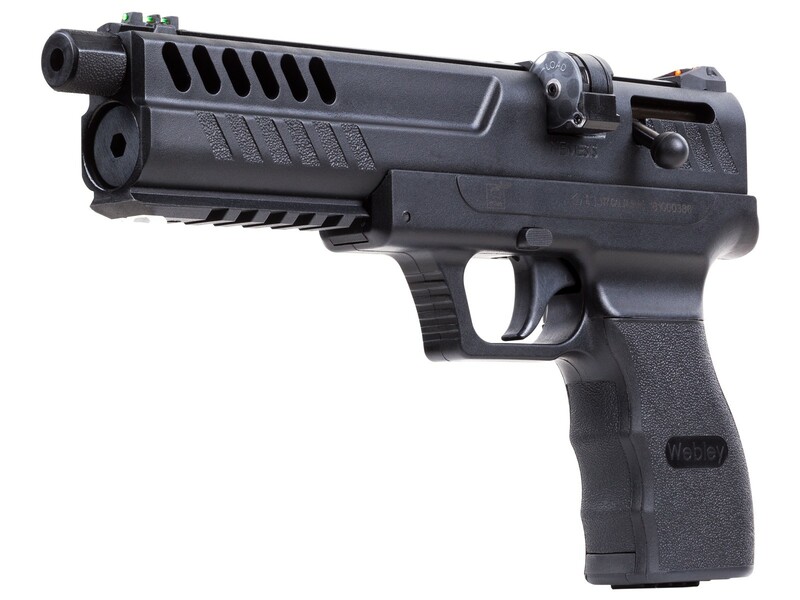 Webley has a long and storied history of making some of the most innovative air pistols ever seen and the Nemesis CO2 Air Pistol is certainly no exception. 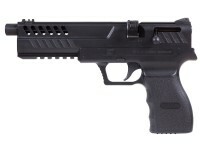 This multi-shot, bolt action pistol is filled with appealing features that will catch the eye of plinkers and target shooters alike. 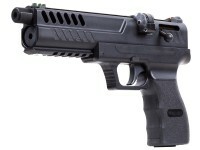 With a unique tandem magazine design, that has two cylinders providing you up to 14 rounds in .177 and 12 rounds in .22, the Nemesis throws lead down range with minimal delay between shots. 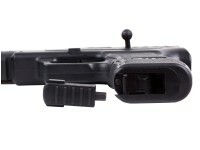 Simply pull the bolt back to index the magazine to the next pellet. And once you're out of pellets in one cylinder, pull the mag out and flip it around the shoot the second second cylinder. Quick and easy, just the way it should be! 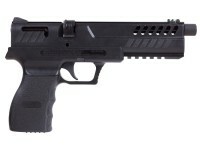 Powered by a single 12 gram CO2 cartridge, the Webley Nemesis spits out lead pellets at up to 450 fps in .177 and 370 fps in .22. The impressive list of features doesn't end there. 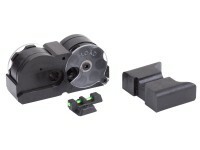 Fiber optic open sights sit atop a 3/8" dovetail that you can choose to mount an optic on. 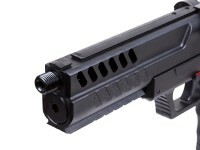 There's also a picatnny rail for accecssories on the forend of the pistol. 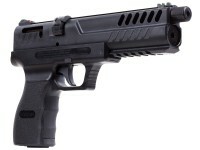 And for the left handed shooters out there, not to worry, the bolt on the Nemesis easily swaps sides. 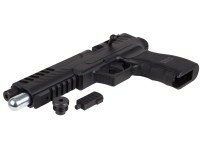 The pistol even includes a single shot tray, and has storage in the grip for your magazine. And the grip cap also has the allen key for your CO2 piercing screw built in, so it's always on board! Pyramid Air, are you going to be carrying extra magazines?